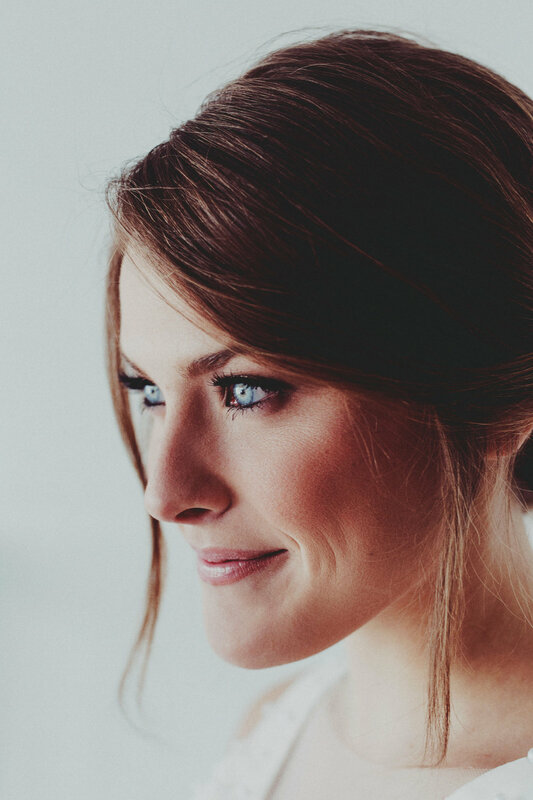 Three One Two is a collective of Chicago hair stylists and makeup artists offering day-of bridal services. In other words, say hello to your new glam squad. WE EAT LOTS OF CAKE.